In Maserati presented a special version of the sedan Ghibli - Ribelle ("rebellious" in Italian). As it turned out, the new super-sports version of the boutique crossover Maserati Levante will be called not the GTS, but Trofeo. Chinese online store Alibaba has organized the sale of cars through the machine with the help of selfi. Two vending machines in which cars are sold will open in Nanjing and Shanghai. Maserati has a Nerissimo pack for its 3 vehicles on display in LA. This has to deal with the Quattroporte, Ghibli and the Levante SUV with the GranTurismo and GranCabrio not receiving the all-black treatment. 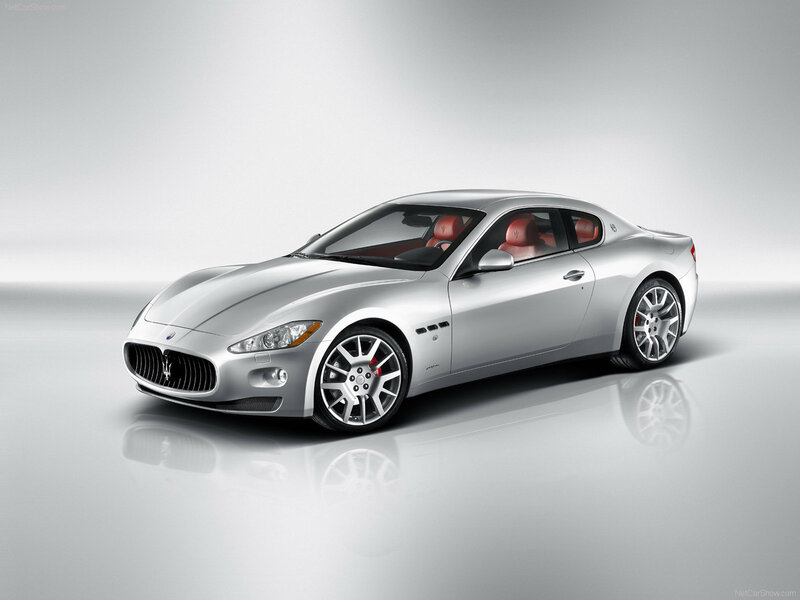 We select only big size maserati granturismo photos for our photogallery.